In our May issue (on newsstands now), restaurant critic Patric Kuh took on the gut-busting task of naming L.A.’s 75 best restaurants. After sampling the better part of Los Angeles’s 20,000 or so bistros, gastropubs, and grand halls of fine dining, the only thing swelling more than our bellies is our pride. This is one tasty town. Get a first look at the list here—along with a few insider tips about the top ten—and pick up a copy of the magazine for a full run down. READ THE COMPLETE LIST OF OUR 75 BEST RESTAURANTS IN L.A.
Insider Tip: Caroline Styne is known for her way with wines, but don’t skip the cocktails. Christiaan Rollich makes custom syrups and infusions to match the peerless food of Suzanne Goin. Insider Tip: Scoring a table is tricky to say the least. “Tickets” go up for sale online every other Friday morning at 8 a.m., sharp. We suggest clicking early. Insider Tip: Did you know Providence is open for lunch? Fridays only, treat yourself to a mid-day seafood splurge. 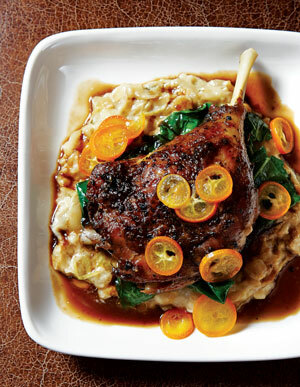 Insider Tip: Don’t be scared off by the prix-fixe format. A group of four can eat family-style (and well) for $50 each. Insider Tip: We often opt for the bar bites menu at Wolfgang Puck’s flagship, with softshell crab po’ boy, “karage” fried chicken, and that classic smoked salmon pizza. Insider Tip: The bar specializes in the bitter Italian spirit, amaro, and has one of the best selections in the country. Take advantage. Insider Tip: Nothing’s bad here, but our favorite dish is the crispy brown rice salad with lemongrass, mint, cilantro, and ginger. Get it with “the works” to add sausage and a fried egg. 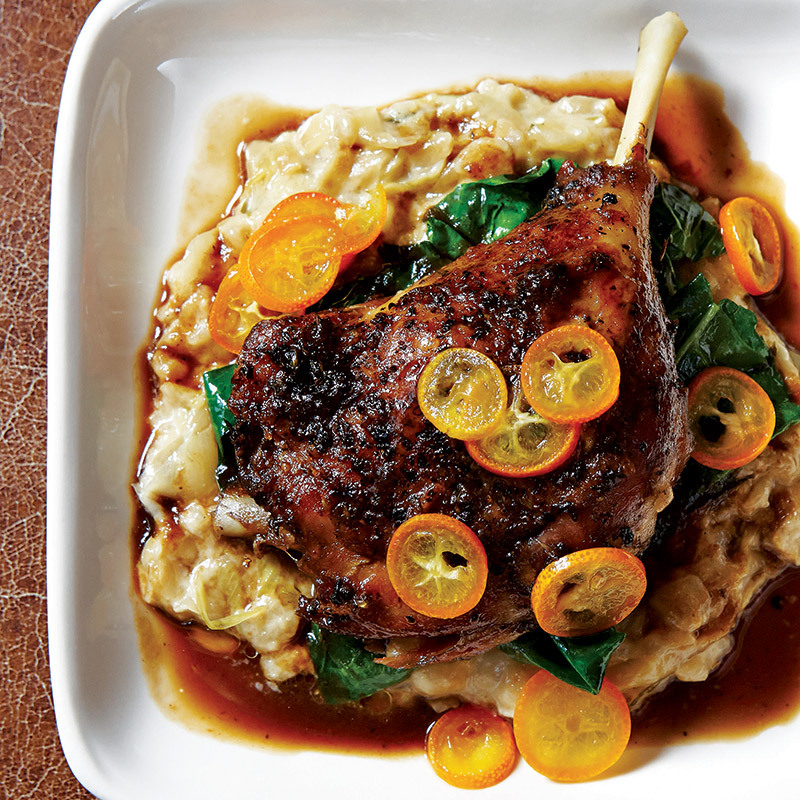 If offered the choice between hen egg or duck—go duck. Insider Tip: Fall is truffle season at Angelini. Stop by for tableside shavings of the funky ‘shrooms over just about everything. Insider Tip: While known for its proteins, Animal has a serious flare for vegetables. Don’t skip the seasonal salads alongside your plate of brains. Insider Tip: You wouldn’t think it, but the tiny Thai joint has one of the most esoteric wine lists in the city. Kris Yenbamroong is as enthusiastic about oenology as he is about chiles, and his bottle selections prove it.